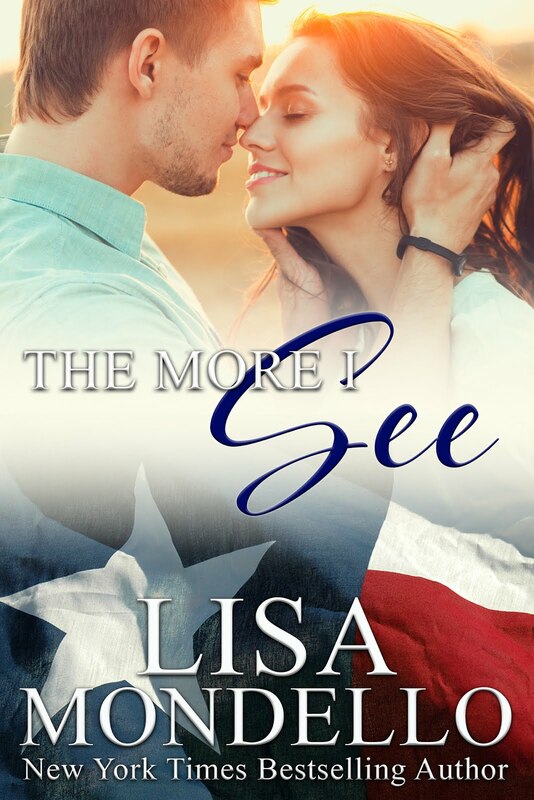 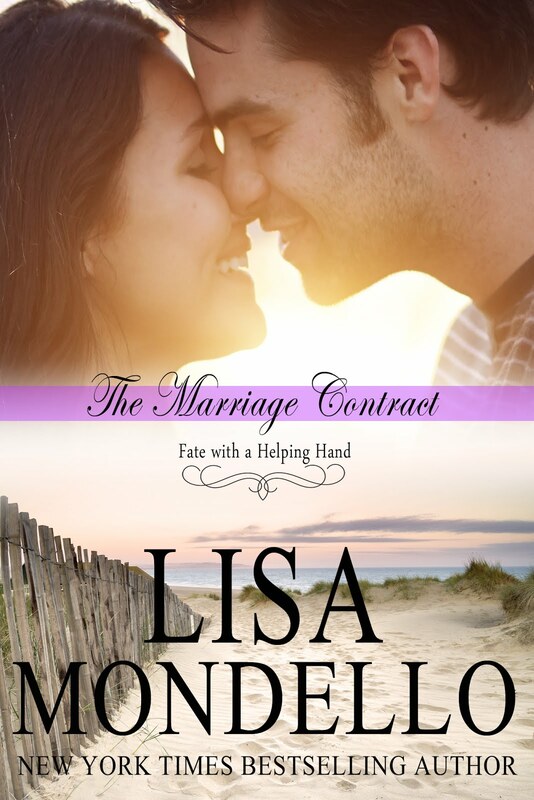 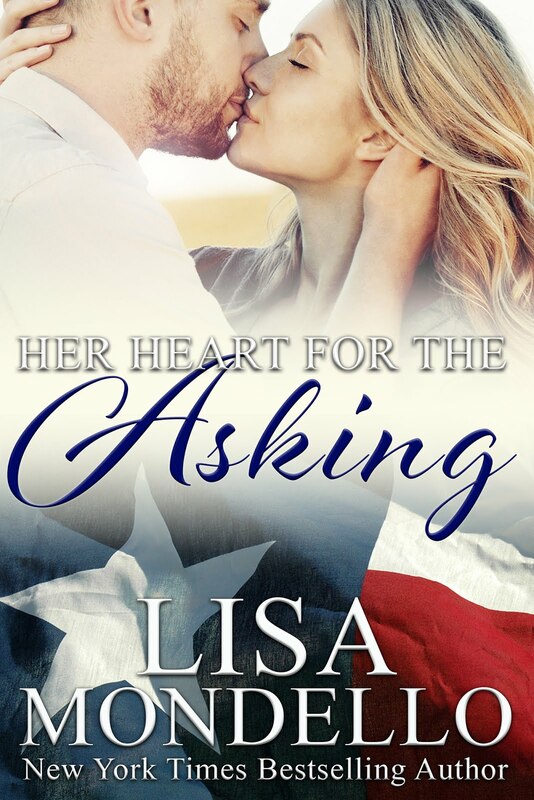 Conversations with Author and Screenwriter Lisa Mondello: Celebrate July 4th with a huge giveaway! 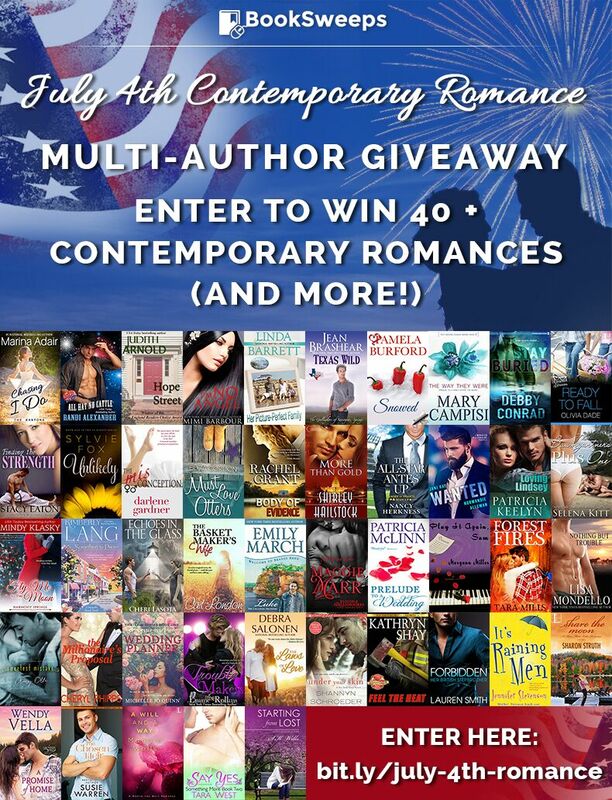 Celebrate July 4th with a huge giveaway! To celebrate July 4th, I’ve teamed up with more than 50 fantastic authors to give away a huge selection of contemporary romance novels, including my western romance, NOTHING BUT TROUBLE, PLUS a Kindle Fire to one lucky winner! 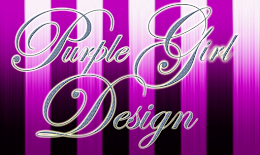 Enter the contest by clicking HERE.